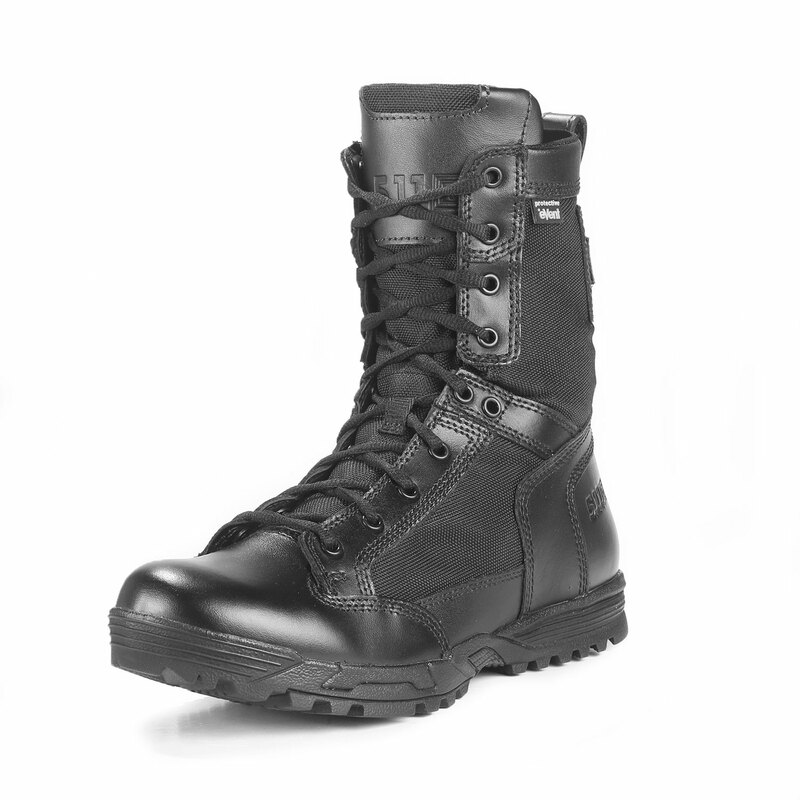 When speed and agility are crucial, Skyweight Boots provide uncompromised performance while significantly reducing weight and increasing mobility. 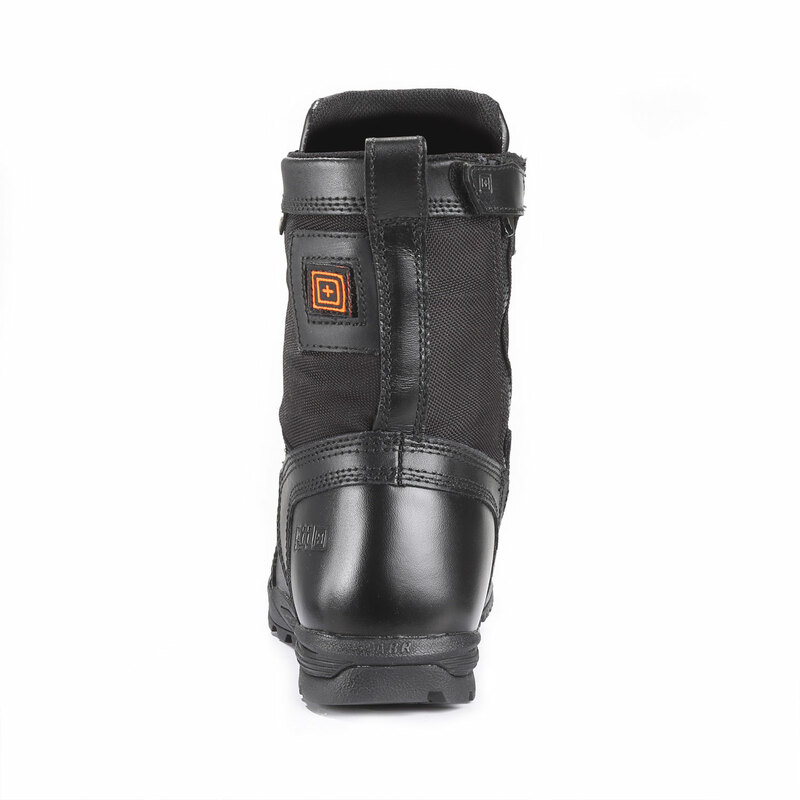 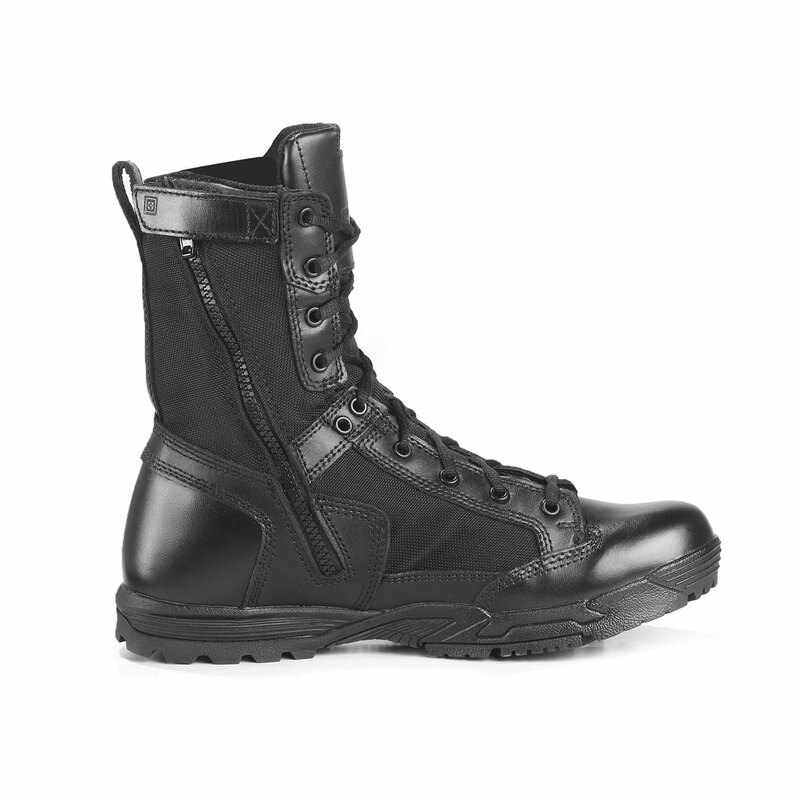 The Skyweight Side Zip Waterproof Boot features non-metallic construction for reduced weight and increased agility. 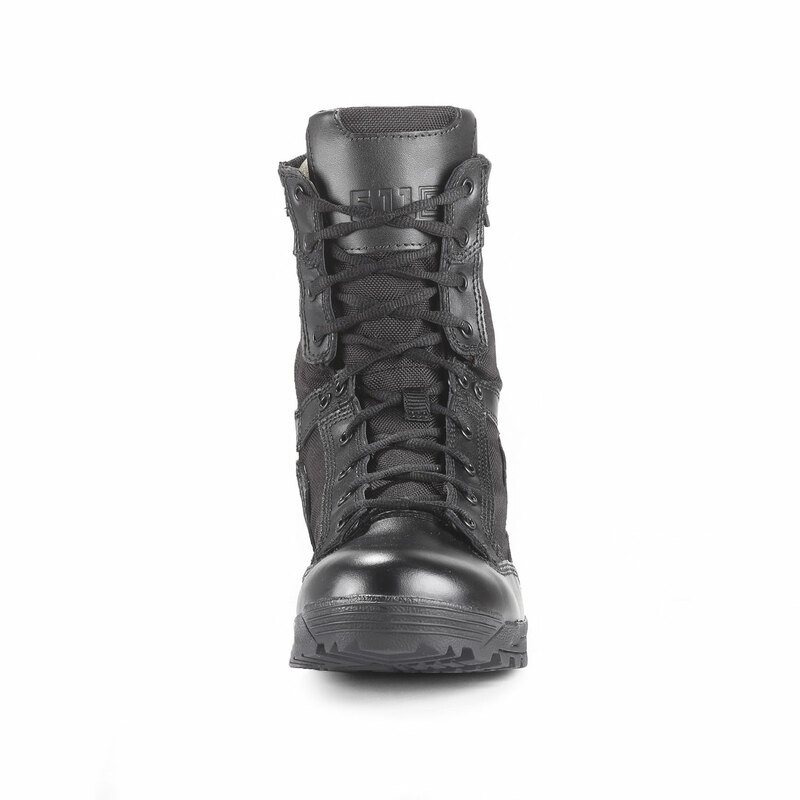 A waterproof, breathable, bloodborne pathogen-resistant membrane provides enhanced safety. 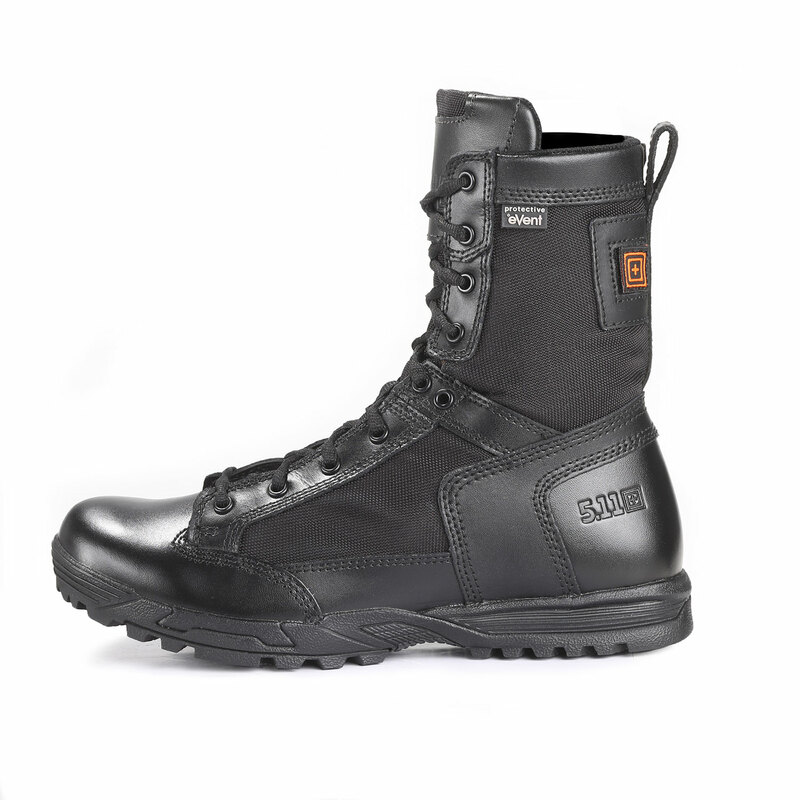 The CMEVA midsole and nylon shank provide stability, while an OrthoLite insole, full-grain leather, and rugged nylon present a comfortable, professional profile. 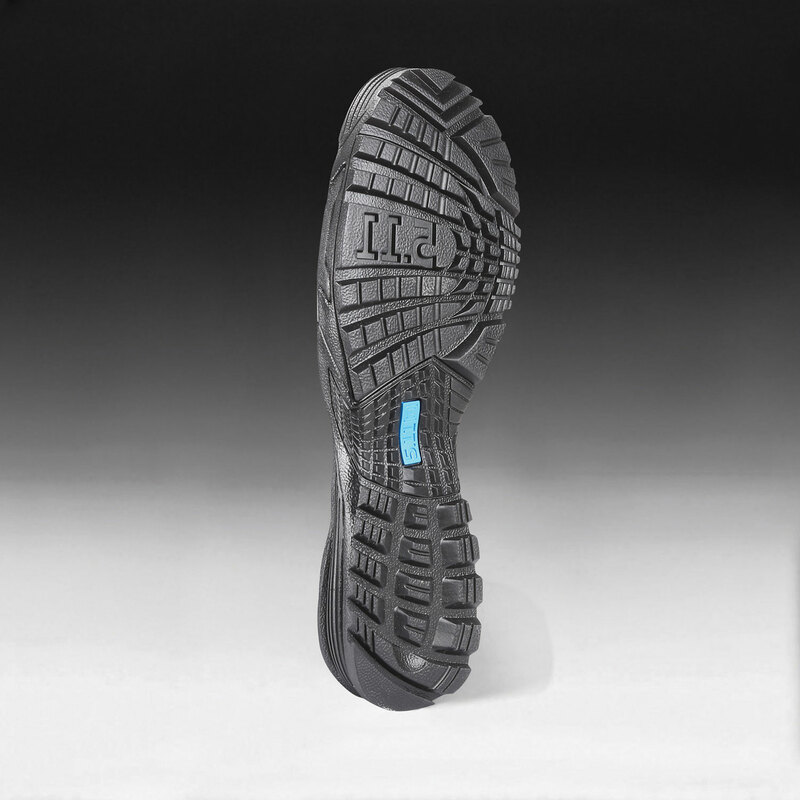 Forefoot and arch lugs and a heel brake offer traction, and the 8 mm heel-to-toe drop promotes an accelerated stance.